Everybody in this world is now talking about Bitcoin. The cryptocurrency has become extremely popular among people who live in all parts of the world. Most of them have even started making financial transactions with Bitcoin. Hence, we can call it as the currency of the future. But before you start your trading activities with Bitcoin, it is important for you to keep few things in your mind, so that you can avoid frustration in the long run. Here is a list of 9 such things that you need to know about Bitcoin. 1. What Exactly are Bitcoins? 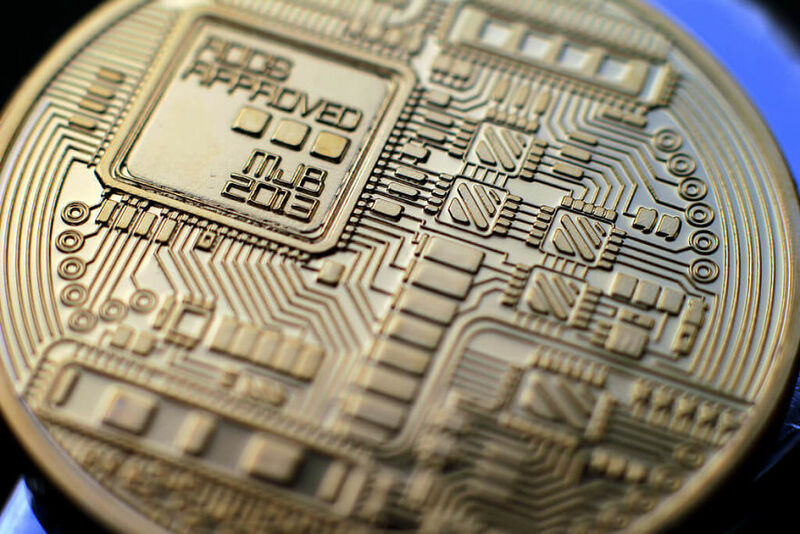 Bitcoin can simply be defined as a digital currency. The functionality of this digital currency is pretty much similar to the traditional currencies. However, all the transactions take place within a digital network. The price of Bitcoin fluctuates based on the demand available for it. 2. Who is the Founder of Bitcoin? 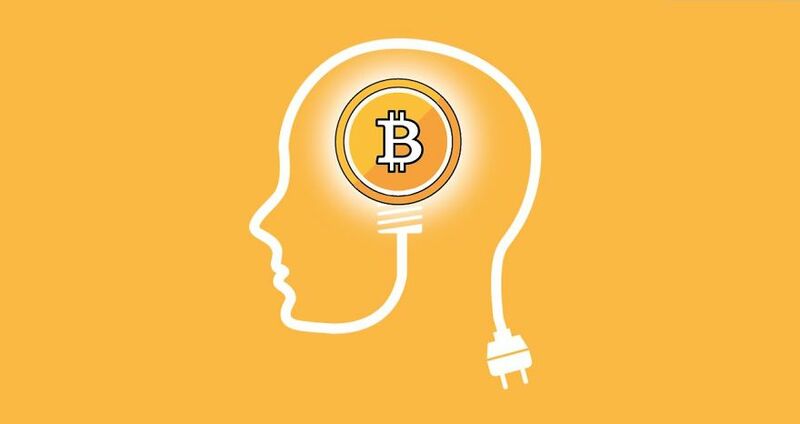 The concept of coming up with a digital currency like Bitcoin originated within the mind of Satoshi Nakamoto. He wanted to give life to a peer to peer, digital currency. Through the white paper, Satoshi shared the functionality of Bitcoin as well and how it can be transferred among other people. 3. 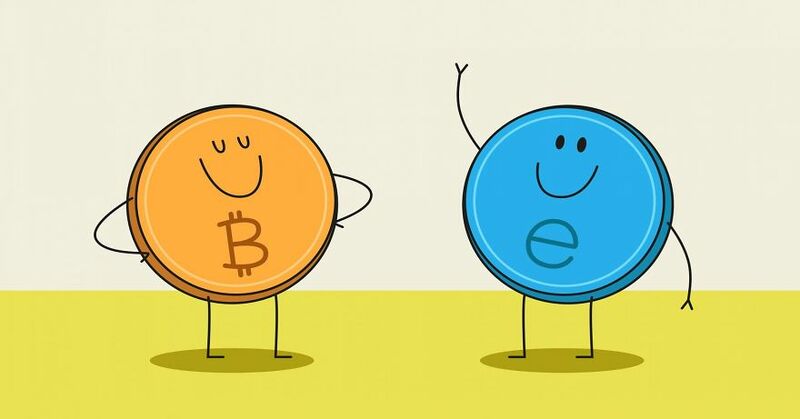 What makes Bitcoin Unique? 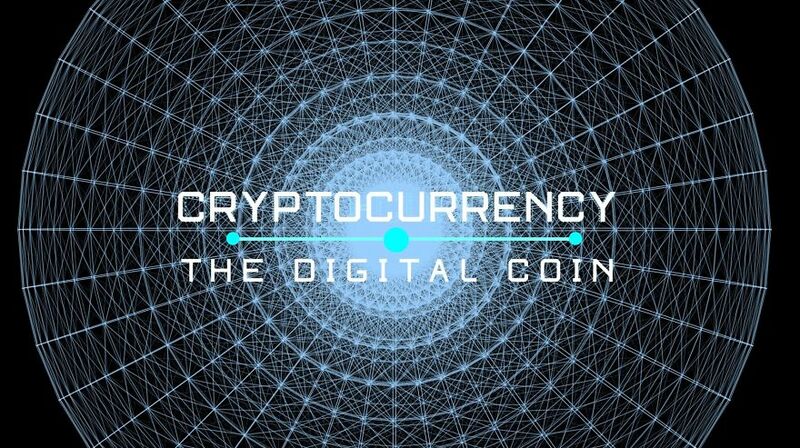 This peer to peer digital currency is based on a software system, which allows people to receive or send payments without involving a third party. All the financial transactions that take place on Bitcoin are recorded within a public ledger. It is possible for any person to go ahead and view this public ledger. However, the owners of the transactions are not disclosed within the ledger. 4. Can you Spend Bitcoin? Yes, it is possible for the people to spend Bitcoins and make financial transactions in today’s world. Some of the leading businesses out there in the world have already started accepting Bitcoins as a valid transaction method. Dish, Newegg, Expedia and Overstock are perfect examples to prove the above mentioned fact. 5. How can you Use Bitcoins? It is possible for you to use Bitcoins in many different ways. In fact, you will be able to use this digital currency in a similar way to how you spend traditional money. However, it would be possible for you to keep Bitcoin for investment purposes as well. Due to the convenience, Bitcoin is ideal for transferring money across international borders. Or else, you can trade Bitcoin after considering it as an asset. Before you start trading Bitcoins, it is extremely important for you to have a clear understanding about the basics of it. 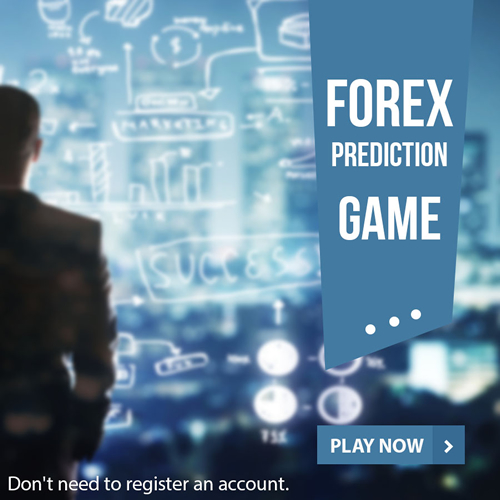 Otherwise, you will not be able to get the most out of your trading activities. Bitcoin trading should be done carefully and you need to make sure that you take part in the right trading activities, which cannot lead you towards losses. Once you are confident with the basics of Bitcoin trading, you can go ahead and start your trading activities. 7. 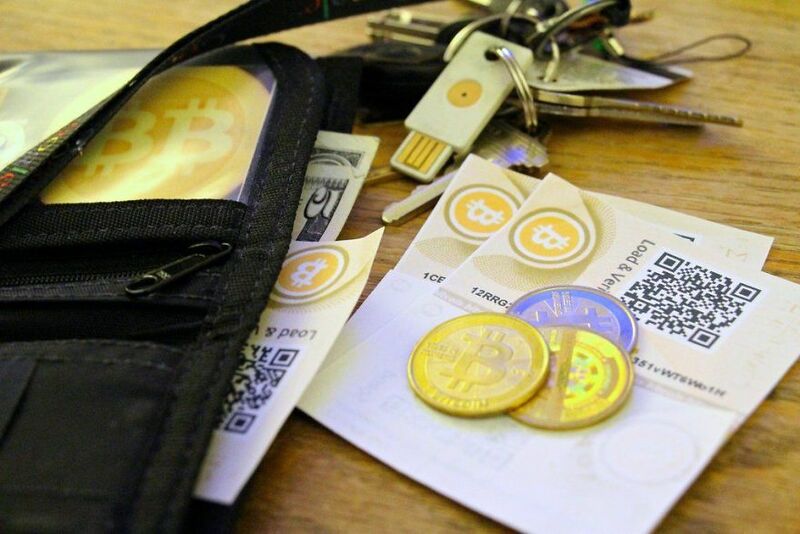 What are Bitcoin Wallets? You use a wallet to hold the money you own. Likewise, you will need to use a Bitcoin wallet in order to keep the cryptocurrencies you own. Your Bitcoin wallet is linked to a unique address. 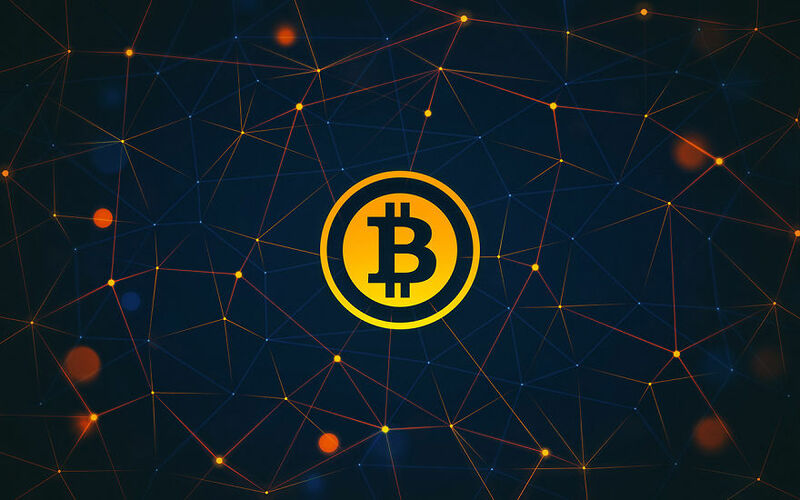 This address can be used to send and receive Bitcoinpayments.Whenever you come across the need to make a payment, you have to enter the Bitcoin wallet address of the recipient and initiate the transaction. 8. How can I get Bitcoin? Two main methods are available for the people to get hold of Bitcoins. Bitcoin mining is the traditional way of getting Bitcoin. 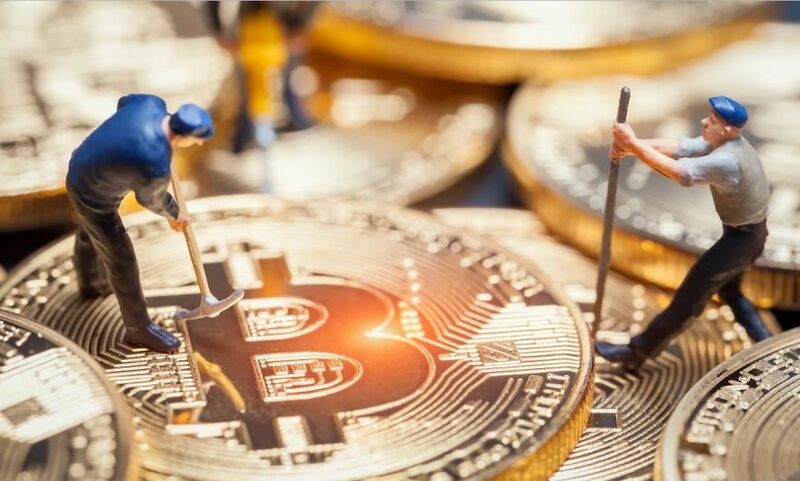 However, you will need to be equipped with specialized mining equipment in order to mine Bitcoin. If you want to get Bitcoins in the easy way, you can go ahead and purchase Bitcoins from the service providers. 9. How would the Future of Bitcoin Look Like? The future of Bitcoin looks promising. More and more countries out there in the world accept Bitcoin along with time. 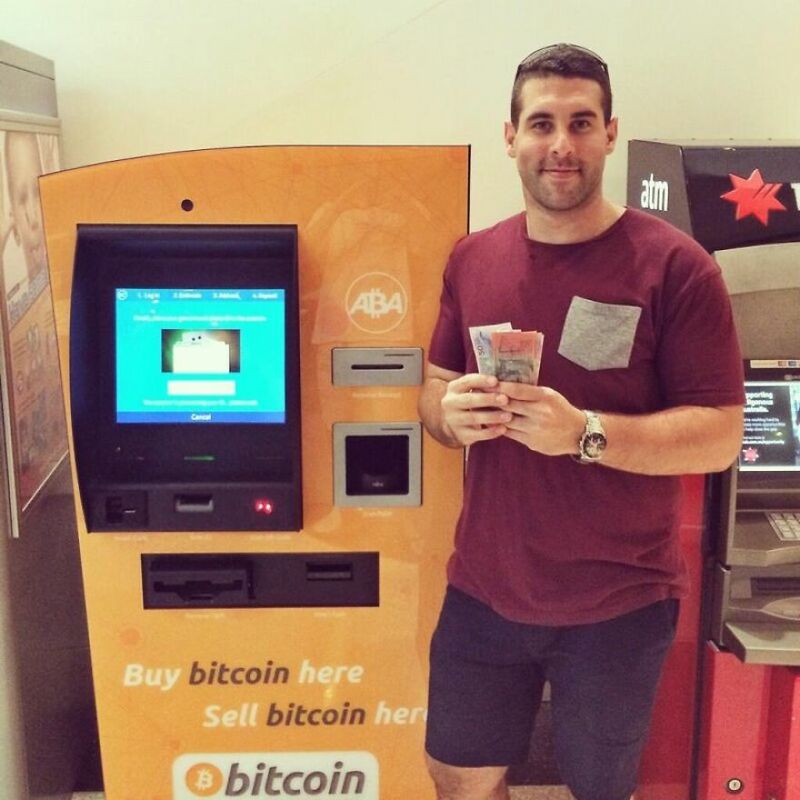 In some countries, it is even possible for you to find Bitcoin ATMs. The popularity of the cryptocurrency would increase in the future and you will find it as an easy task to make financial transactions with it. Very nicely written article which explains just about all the major parts. But one thing is that the picture is not right. 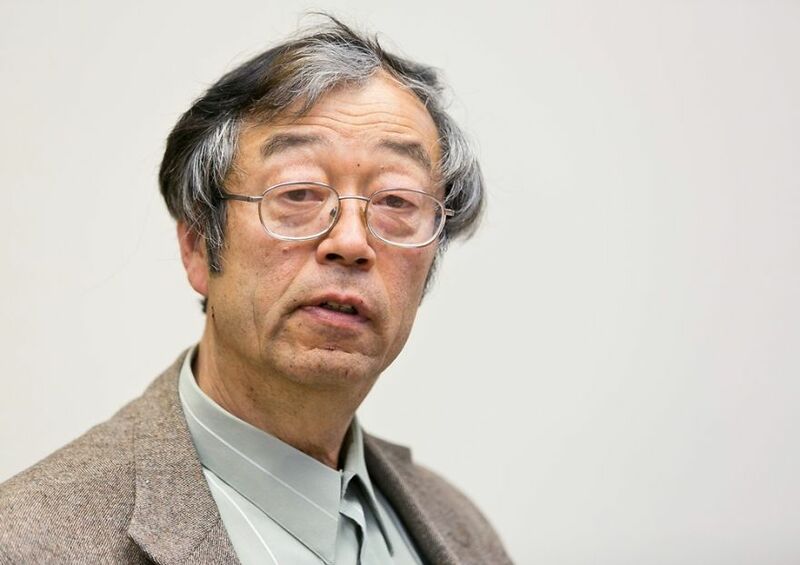 Maybe, it might be added randomly but that is certainly not Satoshi Nakamoto. Not that I have met him but it’s certainly not him, as no one knows exactly who that person is and if it is actually a person or just an organization behind it with the mask of Satoshi. Anyhow, it’s great to have Bitcoin, as it’s the future.